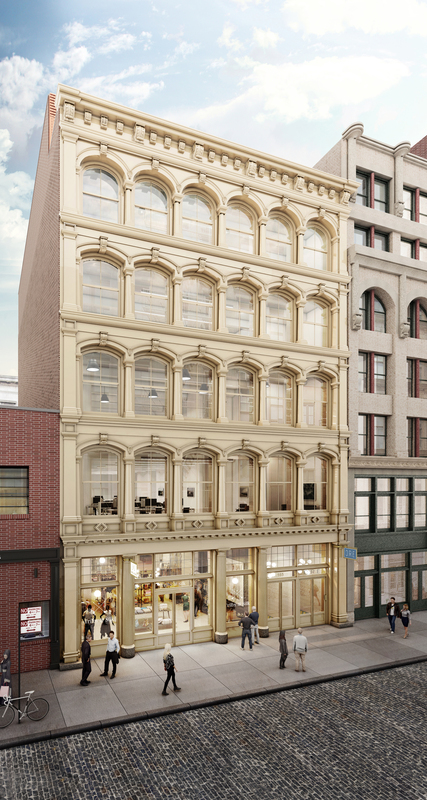 New renderings have been exclusively revealed to YIMBY for the transformation of 165 Mercer Street, in SoHo. The historic building was constructed between 1870 and 1871 under design by Henry Fernbach, and faithfully served the city as a parking garage since 1921. 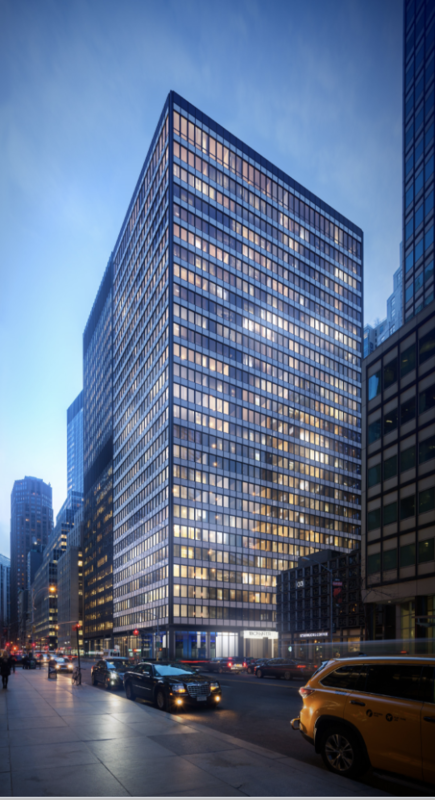 However, as we reported in September of 2016, the Landmarks Preservation Commission approved changes for the site to undergo a conversion to office and retail use, which will be accompanied by a new penthouse level, as well. 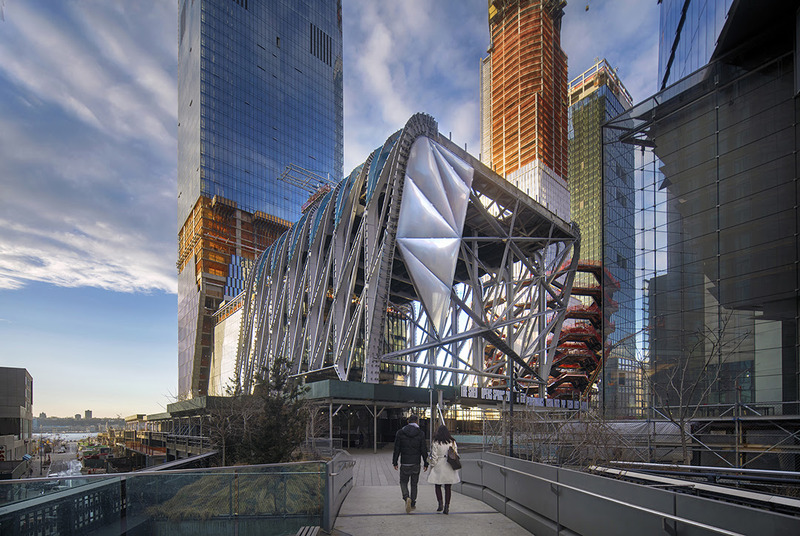 As the largest planned development in the United States inches closer to completion, The Shed at Hudson Yards has announced the first group of commissions to be on display during the 2019 inaugural season. The Shed will be New York City’s first and only arts center dedicated to commissioning, producing, and presenting new work across the performing arts, visual arts, and pop culture areas. The mixed-use space is expected to be open to the public sometime in the spring of 2019. 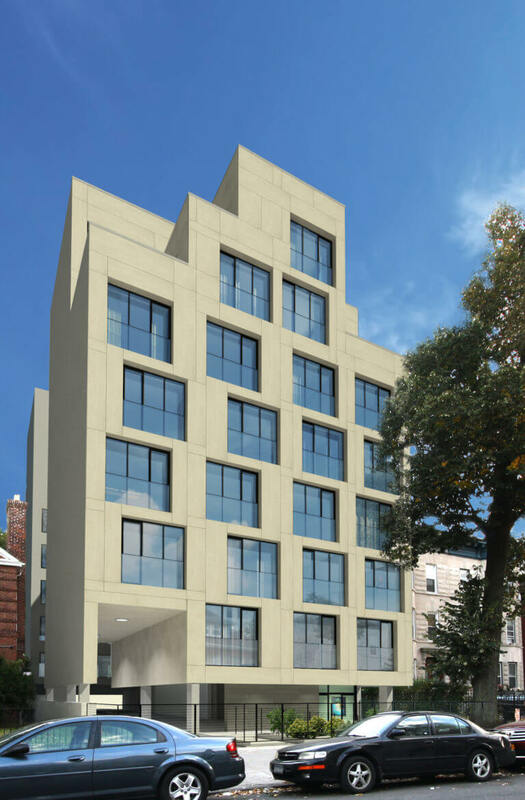 New renderings have been revealed for an upcoming condominium project at 154 Lenox Road, in the Flatbush – Ditmas Park neighborhood of Brooklyn. The property was purchased by Brookland Capital in July of 2015 for a price of $3.55 million. The recently completed office-to-residential conversion of 180 Water Street has officially leased 95% of its residential units. Located in the Financial District, the Metro Loft-developed property only has 25 vacant apartments remaining.